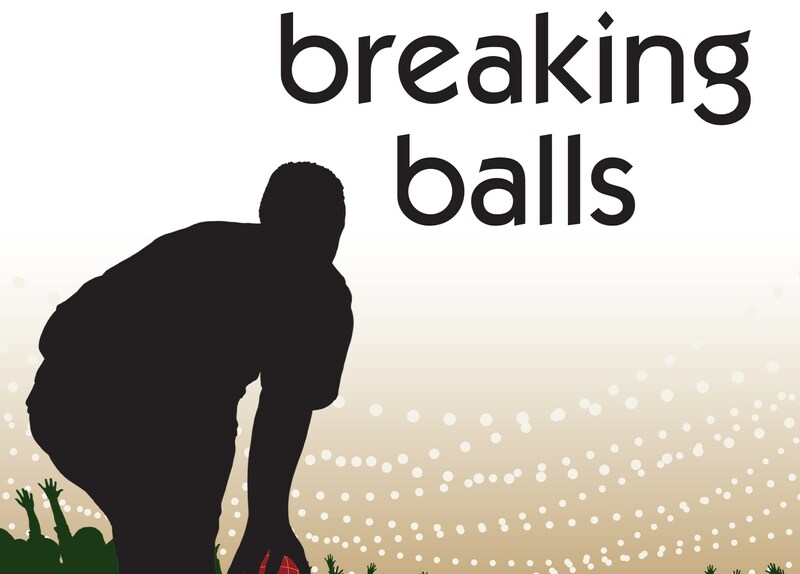 Breaking Balls, is a 75-minute feature length documentary by John P. Vourlis that follows three colorful figures involved in the game of bocce as viewed through the lens of the 30th Anniversary Cleveland Challenge Cup of Bocce tournament. Breaking Balls, is a 75-minute feature length documentary by John P. Vourlis that follows three colorful figures involved in the game of bocce as viewed through the lens of the 30th Anniversary Cleveland Challenge Cup of Bocce tournament. The Challenge Cup is one of the largest bocce events in North America, and is held every year at the Wickliffe Italian-American Club in Wickliffe, Ohio, the last weekend of August. The film was a huge hit at the 2017 Cleveland International Film Festival, where it sold out 3 screens in one night (the first film to do so since another great Cleveland sports documentary, Believeland). Breaking Balls also played to a sold-out audience at the 2017 Chagrin Documentary Film Festival, voted one of the top up and coming festivals to be at by Movie Maker magazine. The DVD includes several Special Features to make the viewing experience a unique one. These features include a Meet the Filmmaker video from the 2017 Cleveland International Film Festival, a short about Club Molisani in Wickliffe, a short about a team that came to the Challenge Cup tournament all the way from Cleveland, Mississippi! and a video interview with Mario Pagnoni, renowned author of The Joy Of Bocce.